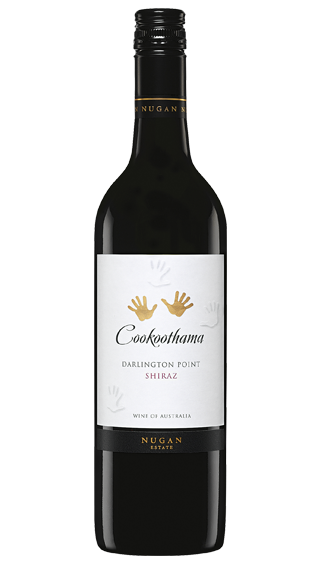 Tasting Note: "Dense crimson in colour with youthful purple hues. Complex aromas of ripe berry and spice. Full-bodied wine displaying elegant tannins and powerful fruit concentration with a well-structured palate of dark cherry and blackberry melded with earthy overtones and well-integrated oak. "